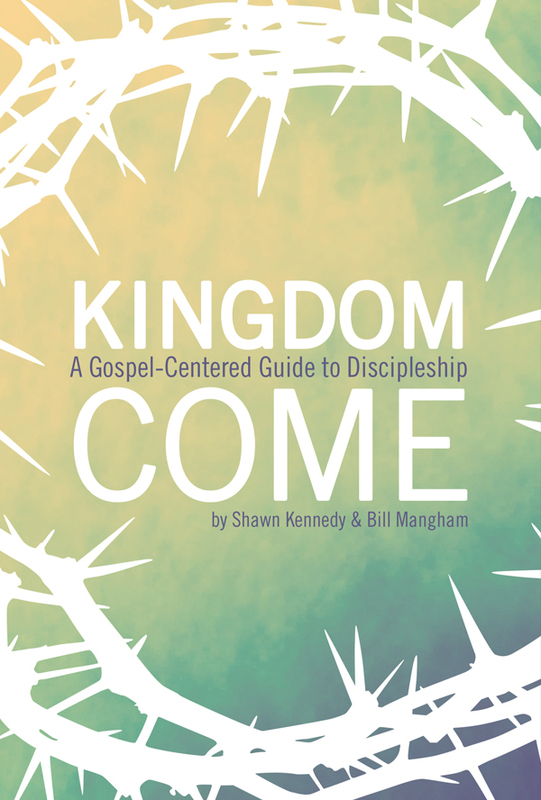 The initial step we offer to introduce both discipleship and disciple-making is called “Kingdom Come, a Gospel-Centered Guide to Discipleship”. The material in the book will help you understand the story of the Kingdom of God and learn what it means to be a fully devoted follower of Jesus. You will meet one-on-one, or with a few others, to work through the material with the help of a discipler. You will be inspired, educated, encouraged and challenged to follow Jesus daily. In addition, you will be equipped to help others to take the same steps as we follow Jesus together.